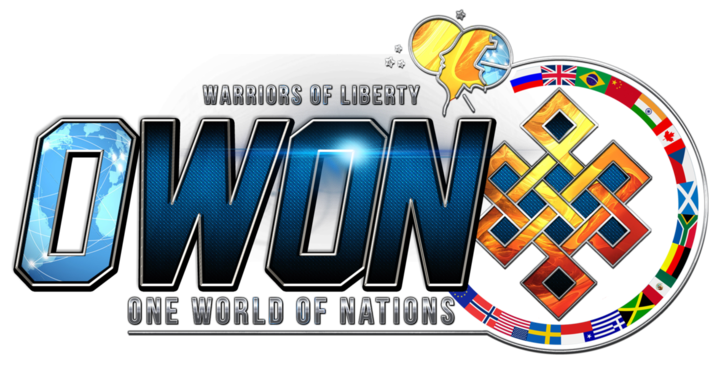 OWON: In a crazy world with no direction, one run by psychopaths and criminals, who knows what is truth of safe anymore? 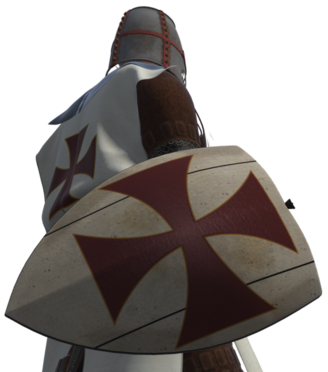 The article is of part interest If only for debate. Not our views or projections, but worth sharing, Some parts, especially the Caliphate are of interest. 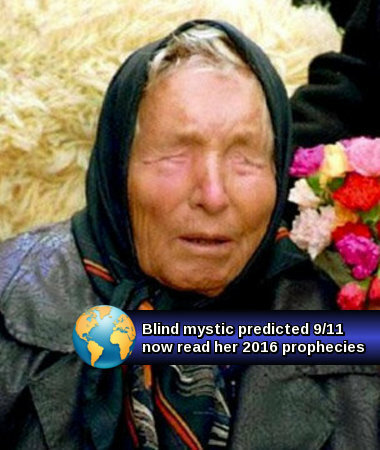 A BLIND mystic who predicted 9/11, the 2004 Boxing Day tsunami, and ISIS' reign of terror has also made chilling warnings about 2016. In the 1950s Baba Vanga who died aged 85 a decade ago warned of global warming – 50 years before anyone had mentioned the issue. After suffering terrible damage to her eyes in a storm aged 12 her family were unable to pay for specialist care – meaning she went blind. The rich and powerful soon came to her after she developed a knack about being able to predict the future. She is said to have had a 85% success rate when making her predictions. Bulgarian-born Vanga talked of a "great Muslim war" – a warning which looks to have been proved right as the threat from ISIS grows daily. 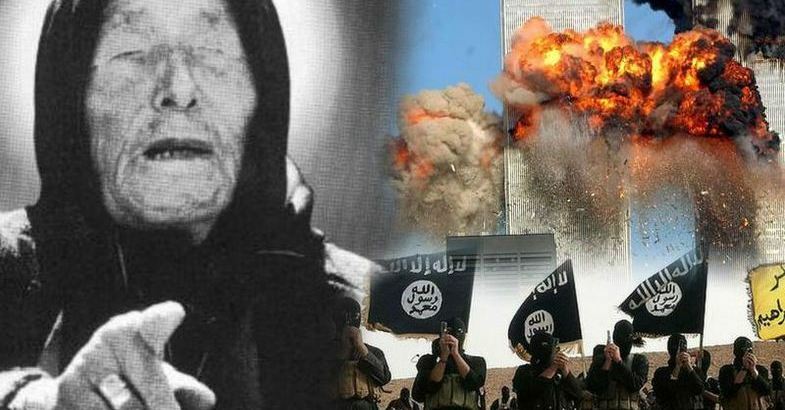 Now fans have begun to look to next year when Vanga predicted "a 2016 invasion by Muslim extremists" – a conflict she predicted would start with the Arab Spring in 2010. She told how the war would be played out in Syria where "Muslim [extremists] would use chemical warfare against Europeans". 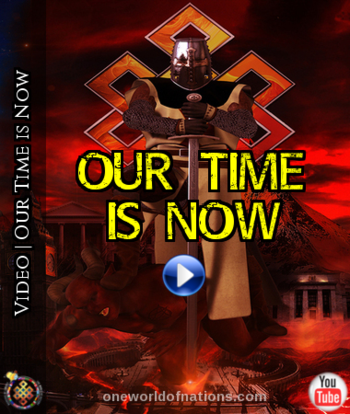 And finally she predicted the establishment of a terror-led state by 2043 established around Rome. Europe as we know it will "cease to exist" by the end of next year, she said.